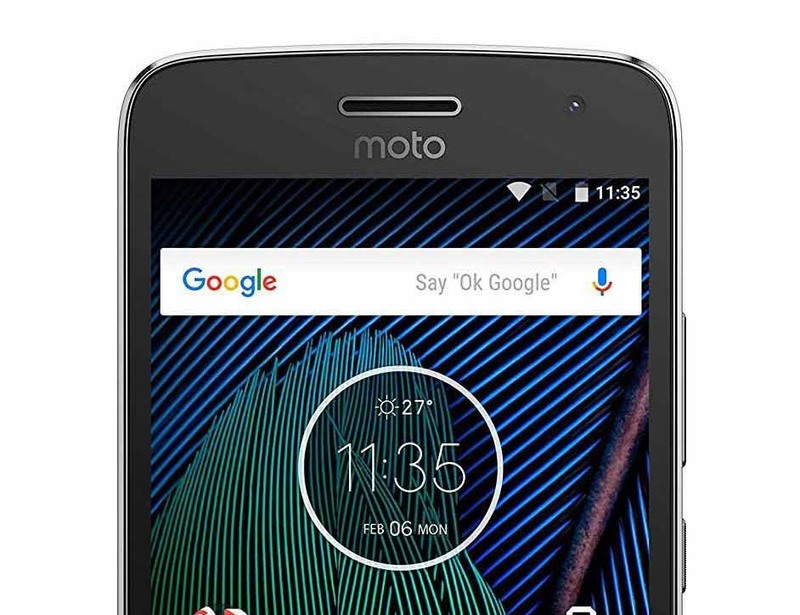 Before the likes of Xiaomi took the mid-range smartphone market by storm, Motorola was one of the best companies that offered decent specced devices for those on a budget. The company’s current devices, albeit powerful, lose out against the likes of the Poco F1. To make matters worse, Motorola hasn’t been as great at rolling out updates to their devices. At best, one can now only expect them to push only one major system update. 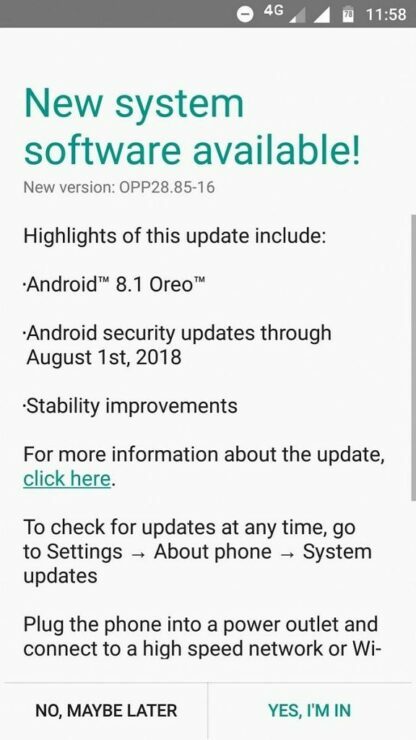 The long overdue Oreo update for the Motorola is finally rolling out in India starting today. As speculated earlier, Motorola skipped the Android 8.0 Oreo update and went straight with Android 8.1 Oreo. Despite the Moto G5, Moto G5 Plus, Moto G5S, and the Moto G5S Plus are capable of running Android Pie, the chances of devices actually receiving it seems grim. One will very likely have to rely on third-party, community made ROMs. The Moto G5 launched with Android 7.0 Nougat, and soak tests for the Android 8.1 Oreo update have been going for quite some time in Brazil, which is where the stable release rolled out first as well. Lenovo/Motorola typically updates in waves for system updates so it is difficult to the exact date when the update will be available in other regions. Historically, Brazil and India were the two regions with the highest concentration of Motorola device owners, so it comes as no surprise that the regions got Oreo first. It is less than ideal that the device is getting Oreo nearly a month and a half after Pie has been out, but given Motorola’s track record, it is how things are.